Sena Technologies, Inc. will showcase its new range of communication units, helmets and accessories at the American International Motorcycle Expo in Columbus at Booth # 1311. 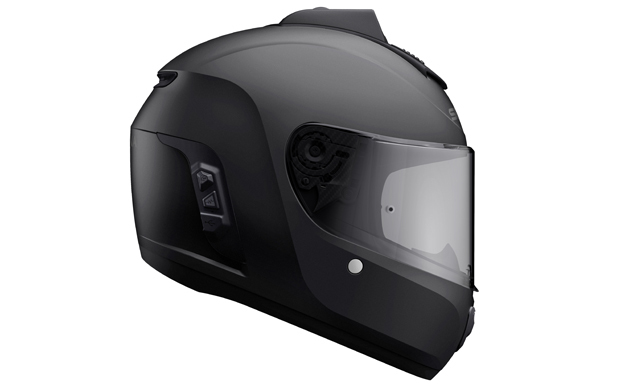 Sena will be showing the Momentum smart helmet series and 30K Mesh Intercom communication system, which have both been revamped since last seen at AIMExpo in 2016. Sena is introducing its Mesh Intercom technology on the new 30K system. With one click of a button, you can connect to an unlimited number of riders within a mile range using the 30K’s public mode feature. When a rider from the group falls out of range, the rest of the group should remain seamlessly connected thanks to Sena’s mesh technology. In private mode a rider can create a group with up to 16 riders and an endless amount of guests can listen in. The 30K is still Bluetooth 4.1 compatible and able to connect to up to 3 other Sena and non-Sena Bluetooth devices. In addition to the mesh technology, the 30K packs the same feature set as previous Sena devices such as audio multitasking, take and make phone calls, listen to music, hear turn-by-turn GPS direction, and much more. The 30K will be available in early Q4 2017 and retails for $329 single / $579 dual pack. Soon to be released to the public, the Momentum smart helmet series will be on display at AIMExpo. 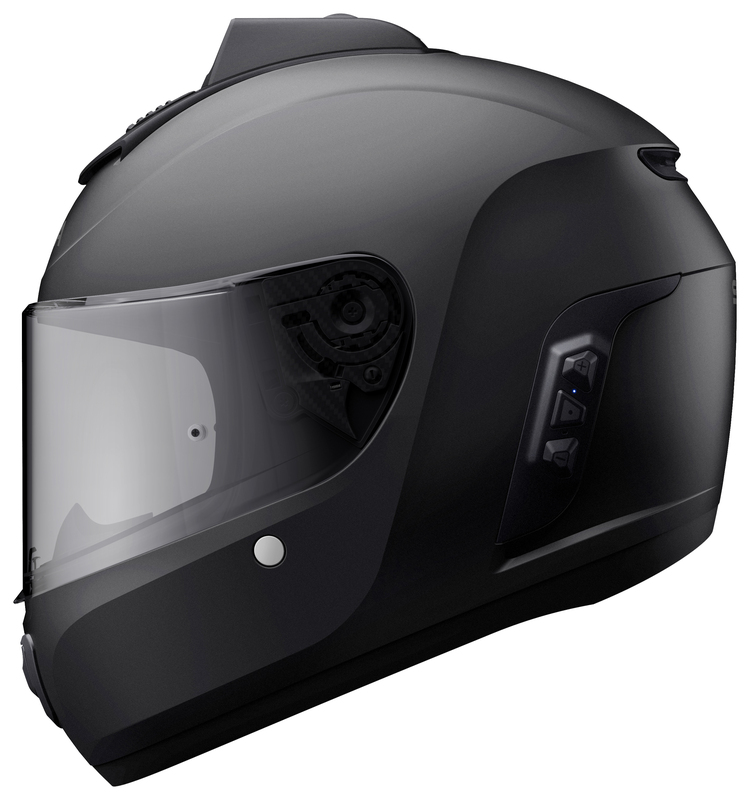 The series includes the Sena Bluetooth-integrated INC helmet. Sena has engineered this helmet from the ground up and has built it in such a way to best showcase its audio and bluetooth functionality. Momentum: The Momentum takes the 20S technology and packs it into a DOT-compliant fiberglass shell. Speaker position combined with Sena’s Advanced Noise Control technology allows riders to take and make calls, listen to music through their phone or the built in FM radio, audio multitasking, hear turn-by-turn GPS directions, and chat through the built-in intercom with up to 8 other riders for a claimed 27 hours on one charge at a distance of up to 1.6 km (1 mile). Momentum will be available in glossy white and matte black in sizes XS-XXL and will be available in early Q4 2017 at a retail price of $449. 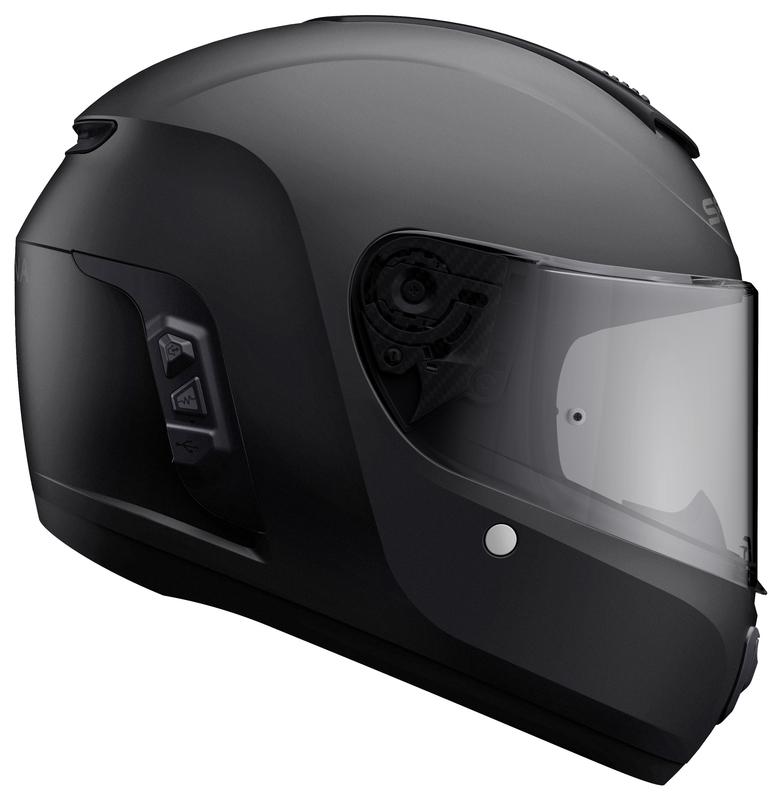 Momentum Pro: The Momentum Pro takes all of the features mentioned above and adds a QHD action camera affixed directly to the center of the helmet. While the camera design allows riders to effortlessly capture any moment along the ride with the touch of a single camera button. The QHD(1440p, 30fps)/FHD (1080p,60fps) camera boasts a 135-degree field of view and has a looping video recording time of 2 hours. Connect to the Sena Camera App using the helmet’s built-in wifi to preview the camera as well as download videos directly to your smartphone. The Momentum Pro will be available in Q1 2018 and will retail for $599. Momentum Lite: The Momentum Lite uses Sena’s 10 series technology with the same shell design. Like the other helmets in the Momentum series, the Lite comes with everything pre-installed and ready to ride straight out of the box. 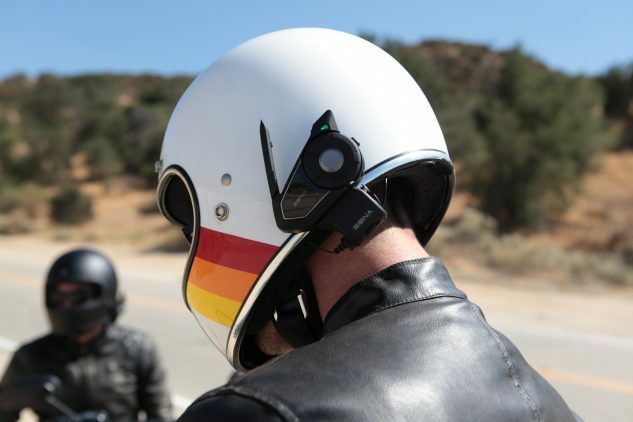 The 10 series technology allows you to intercom with 3 other riders over a mile distance, connect to your smartphone to take and receive phone calls, listen to music and GPS navigation, or the built in FM Radio. The Lite will be available in early Q4 2017 and will retail for $399. Momentum INC: Again using the same 20S feature set, the difference for the Momentum INC is the integrated noise-canceling headphones which still allow you to hear audio cues like sirens, traffic, and your engine. Toggle the “on” button and the built-in INC™ system is ready to go. The system analyzes sound information from four networked microphones and adjusts in real time to phase out harmful helmet noise. 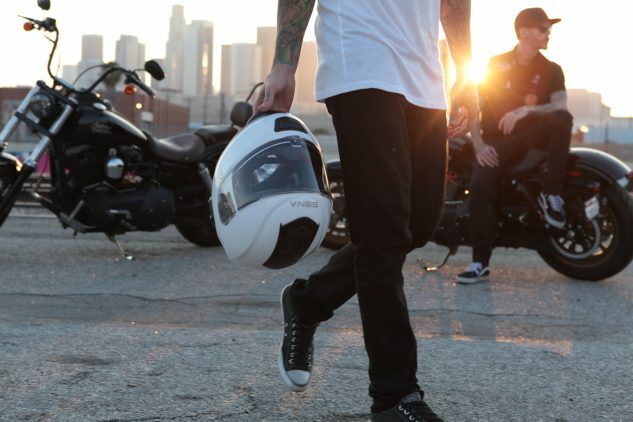 In addition to the INC mode, the helmet also features an Ambient Mode that can be easily switched on with a button on the helmet’s exterior, allowing the user to better hear outside noise without removing their helmet. The Momentum INC will be available within Q4 2017 and will retail for $549. Momentum INC Pro: The Momentum INC will also have a Pro version which includes the built-in camera on top of the INC feature set that will be available in Q1 2018 and retail for $699. All models are DOT-approved and feature a composite fiberglass shell with multi-density EPS for added protection in the case of impact. 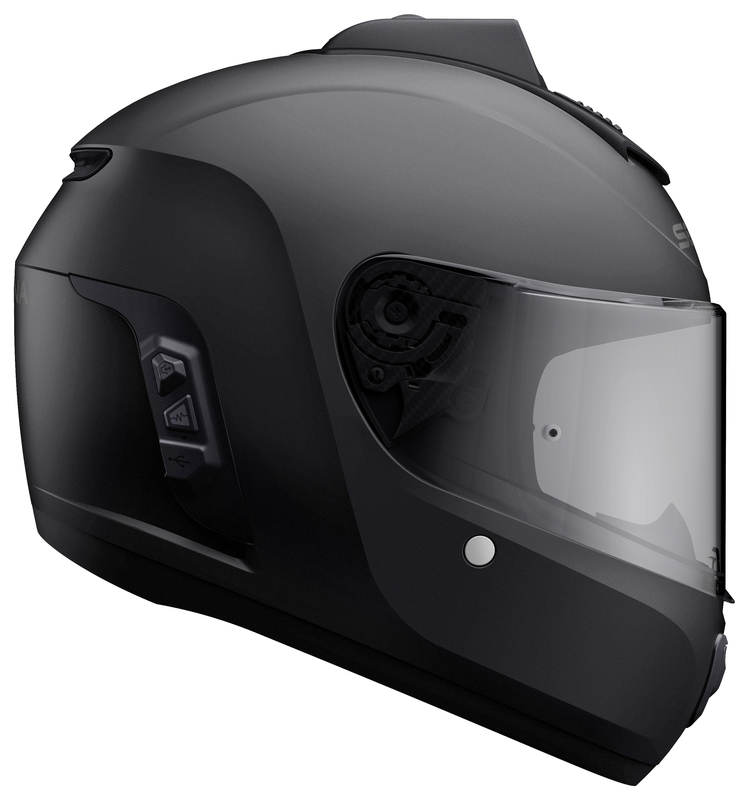 The Momentum series features a ventilation system including chin and forehead air intakes, along with an exhaust port in the rear of the helmet. The helmet’s visor is scratch and UV resistant, pinlock-ready (Max Vision 120), and features a quick-release system for ease of use. The Momentum’s quick-dry lining is removable and washable along with the chin curtain. The Momentum series of helmet also features a reinforced, nylon strap d-ring retention system for a secure fit. Alyssa Bridges from Sena gives our man, Evans Brasfield some additional explanation of the new product from AIMExpo 2017.